Some people who are not from Essex might say that the stereotypical Essex girl/boy would be well-groomed, materialistic, loud, extravagant, dramatic. But are these positive or negative descriptions? These were all questions asked and answered at the Williams Project this week, which uncovered the effects and the hidden reasons why the pre-conceived idea of the typical Essex boy or girl has evolved in our society today. 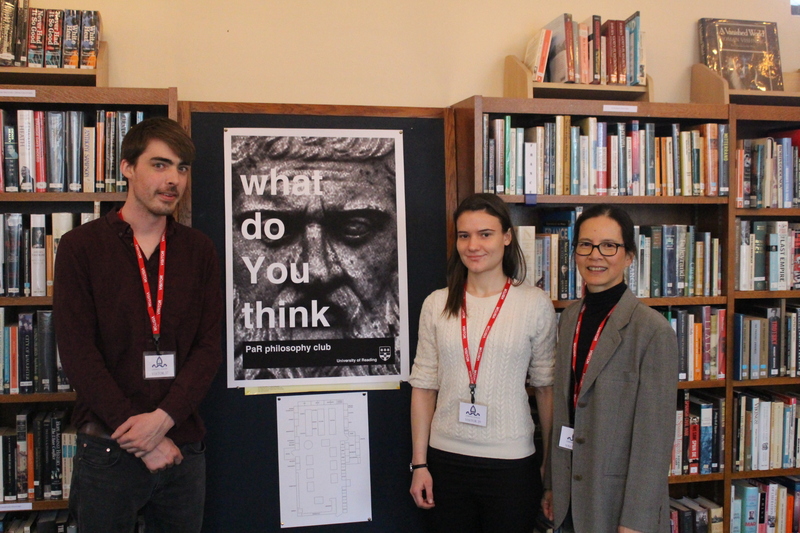 On Tuesday 20th June, the Williams Project was graced with the presence of Mr. Pepper, Chigwell’s Head of Government and Politics, who led a discussion on the disappointingly niche and restrictive topic of ‘the state of the world’. A handful of the topics discussed included issues surrounding overpopulation, and the ensuing ‘New Great Game’ between Central Asian countries in their battle for water and other resources; the problem of climate change, and whether the brief electoral cycles mandated by most Western democracies have led to our leaders neglecting long-term environmental strategy in favour of a short-term view; and, cynical as we are, the questionable motivations of politicians – especially in the United States – who engage in “pork barrel” tactics, securing government funding for local projects and corporate donors perhaps at the expense of the broader national interest. We are very grateful to Mr. Pepper for teaching us such engaging conversation starters as “ecoconservatism” and for bringing his customarily broad and insightful political knowledge to what was a very interesting talk. On the 1st July, the Williams Project saw a talk by our very own Mr Lawrence. He talked about Cyprus, a vivid place of his childhood, and of the military problems found there. He spoke of how the northern part of Cyprus had been invaded by Turks, wanting their land back, and how Greek Cypriots had fled. Places like Famagusta became full of civilian deaths that had come from both the Turk Cypriot side and the Greek Cypriot side. Something interesting I learned was that the invaded city of Varoosha became fenced off and, to this day, remains a ghost town with the memories of civilian life still intact as they were 40 years ago. This talk was intellectually put together by Mr Lawrence from both a subjective and objective view and was a very good subject to end the official Williams Project year.